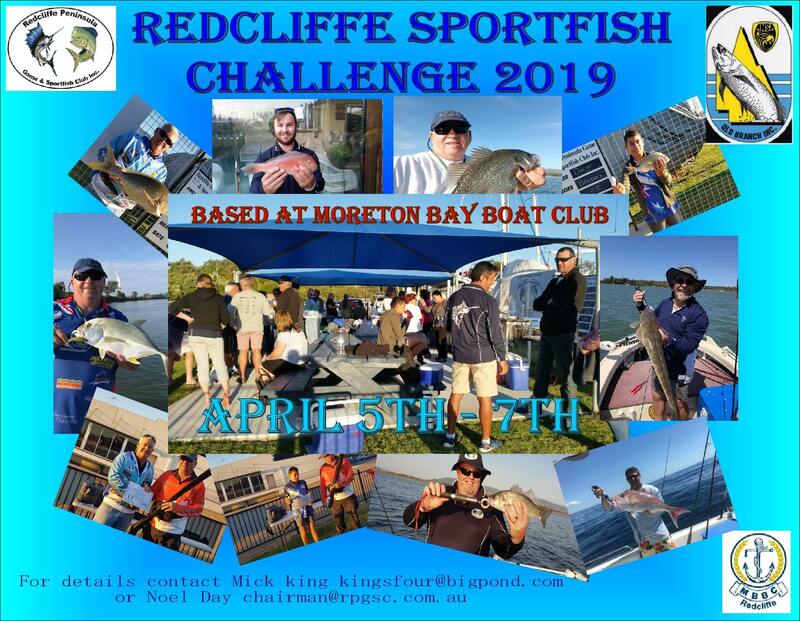 All ANSA members are welcome to participate in the The Redcliffe Sportfish Challenge hosted by RPG&SC. This event is a length based competition that allows angler to fish in a variety of challenges . There is a Landbased, Bay & River and Bluewater challenge. There will be awards and prizes for each challenge and the tag & release sections. Keeping of fish to eat is also encouraged. April is a great time to be fishing SE Qld. Rules and entry details can be found at www.rpgsc.com.au in the events tab.